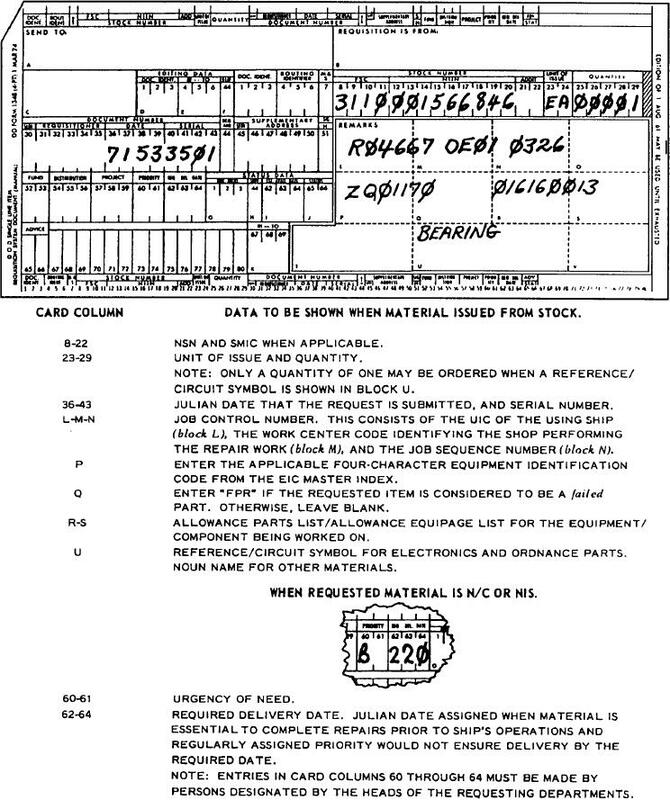 Figure 11-2.--MDS entries on the DD Form 1348. Figure 11-1.--MDS entries on NAVSUP Form 1250-1. That is system to the component/subassembly level. than to design and/or manufacturer's differences. hardware item from the highest to the lowest level.